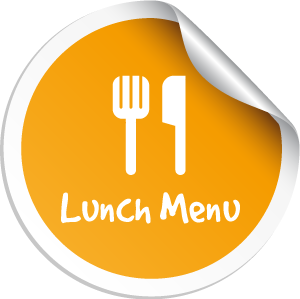 Come and try our new lunch time menu available 12 til 4 Mon - Sat. In a hurry?? Phone and pre order!